In my last post I said I was going to try another project scheduling software, but since then, I was asked by someone I know to do some floorplans using some 3D drawing software that I had mentioned I was going to learn. So I decided to work on the 3D drawings first, and then I will get back to testing out the project scheduling software. ­Sweethome is pretty intuitive to use. Most of the features are self explanatory (such as adding walls, text, etc.). A help window will also pop up when you click each feature, which is very helpful for when I was getting started. One thing that wasn’t intuitive and didn’t have a help window was how to add windows, chairs, etc. I had to click and drag the feature from the left menu and into the drawing pane. 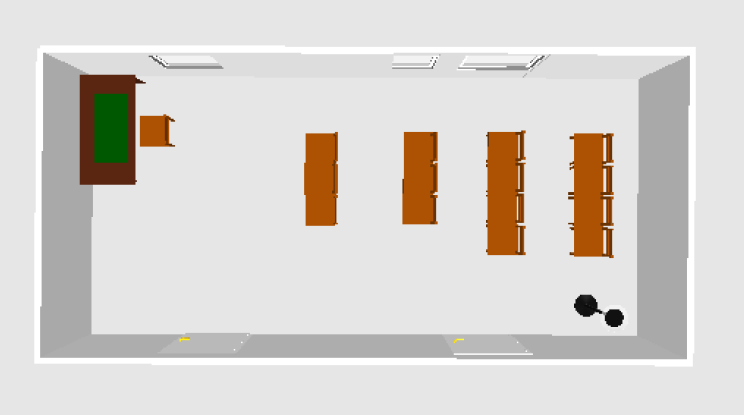 Also, I was adding several rows of chairs and I had to copy and paste them one by one until I figured out that you must shift + click to select several objects. Sweethome had all of the furniture that I needed for the simple drawings I was making. It has chairs, tables, desks, etc. separated into 6 categories. I’m excited to see what Sketchup is like next. 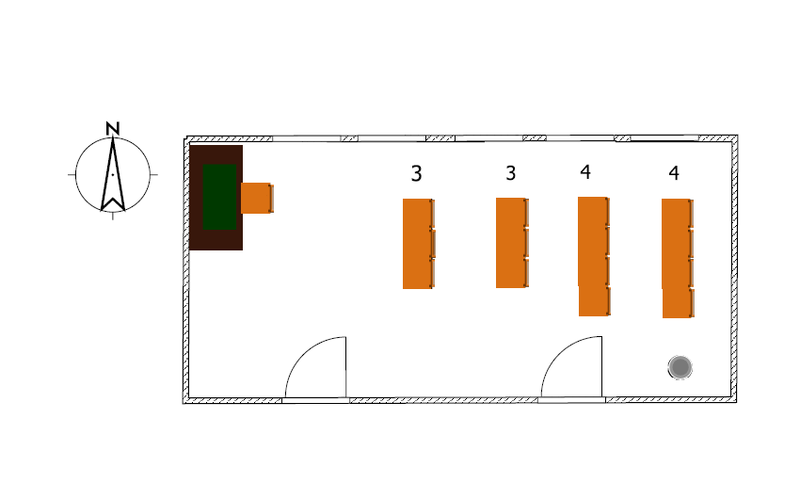 This entry was posted in Drafting software and tagged 3D drawing, drafting, floor plans. Bookmark the permalink.